You don't have to be rich to play some great games. If you're a gamer on a budget, you don't have to drop hundreds of dollars on a console or $60 a pop on the latest triple-A titles. Chances are you already have a fantastic gaming machine in your pocket: your smartphone. While you won't get the graphics of a high-end PC or the community of PSN, your phone can scratch that gaming itch for a fraction of the price. Smartphones are especially powerful these days, making them ripe for a massive number of legitimate gaming experiences. You'll be able to find console ports available for far less money than on a PS4, Switch or Xbox, as well as mobile-only titles that can be just as fun (if not more) than anything you'll find at Best Buy or GameStop. Here's a non-comprehensive list of some of the best experiences you can get for your Android or iOS device. 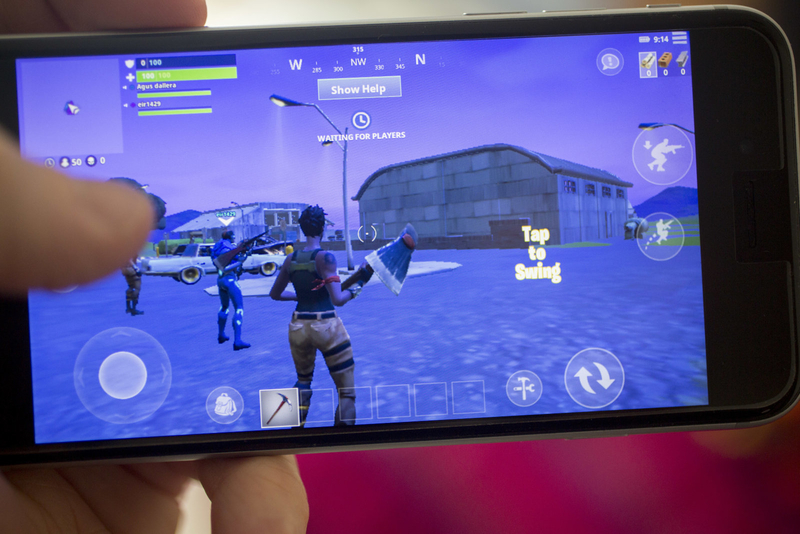 If you want to get competitive on your phone, check out Fortnite, the multiplayer battle royale sensation. It's still free, and it's identical to the console version but with surprisingly decent touch controls. It's apparently coming to Android soon, too. PUBG is a similar game that doesn't let you compete against desktop players but does a fantastic job of re-creating the PC/Xbox One title for a smaller screen. Minecraft's mobile port is exactly like the Switch and Xbox One versions, and you can even cross-play with friends on those two systems. Other console titles worth your time include quirky survival game Don't Starve, story- and music-driven Bastion and the ultraviolent Hotline Miami. "Casual" mobile gaming may get a bad rap among core gamers, but the genre has evolved quite a bit over the past few years. What used to consist of only basic social game ports has grown up into a robust ecosystem of mobile-only games that cost little to play and are also a ton of fun. I'll be the first to admit that Candy Crush Saga and Angry Birds Classic (iOS, Android) can provide me with hours of play without spending a dime on extras. The match-three gameplay of Candy Crush games exemplifies the genre and has several spin-offs, like Candy Crush Soda Saga and Candy Crush Jelly Saga, to keep you entertained for hours. Angry Birds is full of avians being sling-shot at pigs, sure, but there are also some fun alternatives, like the karting game Angry Birds Go and the competitive Angry Birds Friends. Yes, these apps will try and get you to spend your money with all sorts of free-to-play mechanics, but dropping a dollar or two now and then won't hurt. If you want more brain-powered games, there's an overwhelming selection of puzzle titles to keep you engaged. The Room, for example, challenges you across four separate mobile releases to manipulate and solve increasingly tricky object-based puzzles, unlocking them to eventually escape the area you're trapped in. 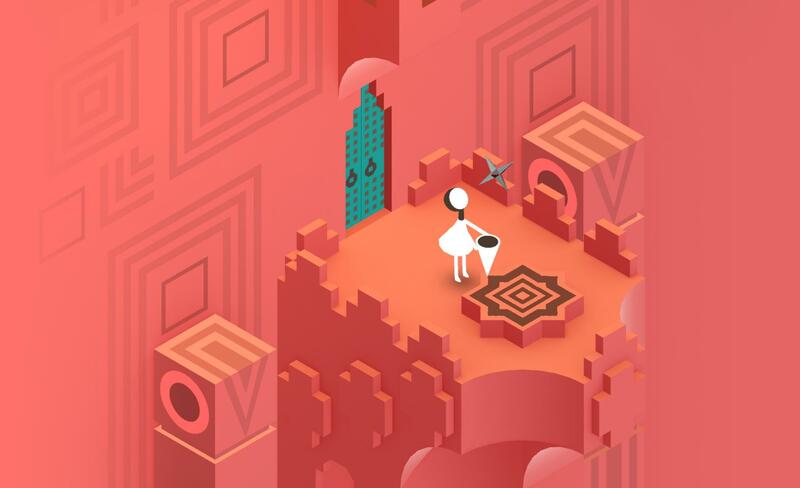 Other top-tier puzzle games include the Moebius-inspired Monument Valley and Fez, along with the story-based environmental puzzles of Old Man's Journey. If you're more into role-playing games, mobile app stores have a plethora to choose from. While the ports tend to be pricier than most mobile games, they're usually full versions of console games with a few graphical tweaks to make them work better on smaller devices. Don't Starve is $15 on Steam, but only $5 on iOS. 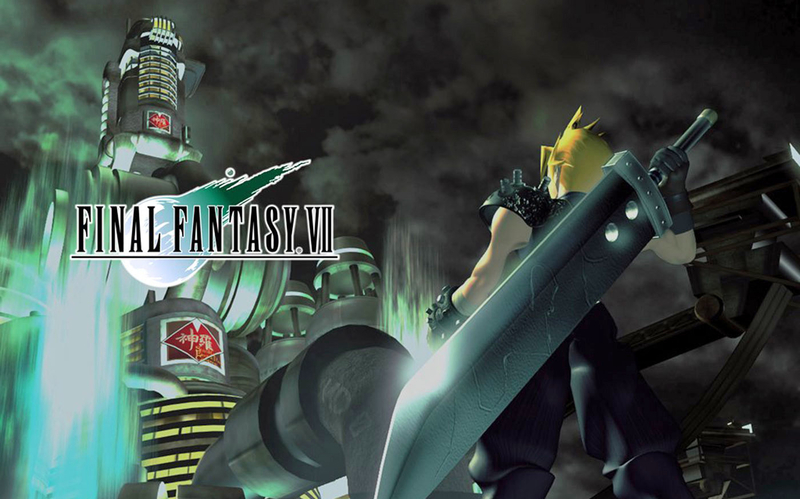 Square Enix has ported many of its Final Fantasy games to mobile devices, including the seminal Final Fantasy VII. The iconic RPG, remastered in HD on PS4, is currently $16, matching the mobile version. If you're looking for more variety, you can try Dragon Quest, from the same company, or try out Star Wars: Knights of the Old Republic and relive the golden age of the Jedi on the go. Video games have come a long way since those large, quarter-eating cabinets at the local arcade. There are many titles that pay homage to the golden age of gaming. 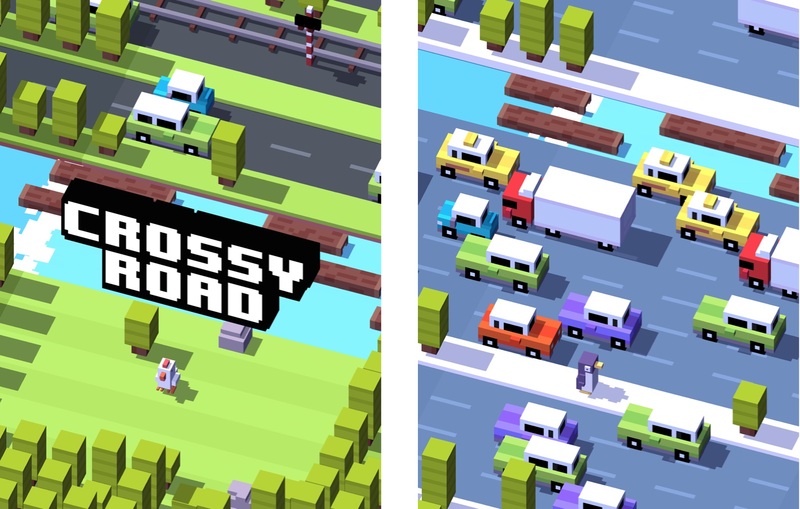 Frogger-inspired Crossy Road requires good twitch reflexes to get across the endless roads and rivers while providing a full array of whimsical creatures to control. Ridiculous Fishing has you moving your fishing line back and forth to avoid fish on the way down and hook them on the way back up. Robot Unicorn Attack assaults your senses with wild animations while you run endlessly through its visually outrageous environments, smashing baddies and avoiding traps. There are also straight ports of classic arcade titles available from every company you've ever heard of, like Bandai Namco, Atari, Midway Games and Sega, among others. Some of them, like Namco's Galaga Wars, feature updated graphics and gameplay, while others, like Ms. Pac-Man, are direct ports. If you want to grab a bunch of classic video games at the same time, you can grab a compilation like Atari's Greatest Hits. The free-to-download title includes Missile Command, and you can purchase packs of four related titles (like four separate Centipede, Asteroids or Battlezone games) for $0.99 each, or $10 for all 100 of them. You're not limited to touch controls for these twitch-style games either, with most of these games supporting Made for iPhone (MFi) controllers on iOS, like the SteelSeries Nimbus and the Gamevice iPad controller. Android users with Honeycomb 3.0 and up get native support for controllers like the Moga Hero Power and the 8Bitdo Zero. The point is, you don't have to sacrifice console-style control when playing on mobile. Nintendo took its sweet time joining the mobile scene. We still haven't seen any direct ports from the venerable video game company; you won't find Mario Galaxy or Legend of Zelda: Breath of the Wild on your phone just yet. Still, there are now a few great Ninty-flavored free-to-play experiences that are definitely fun. 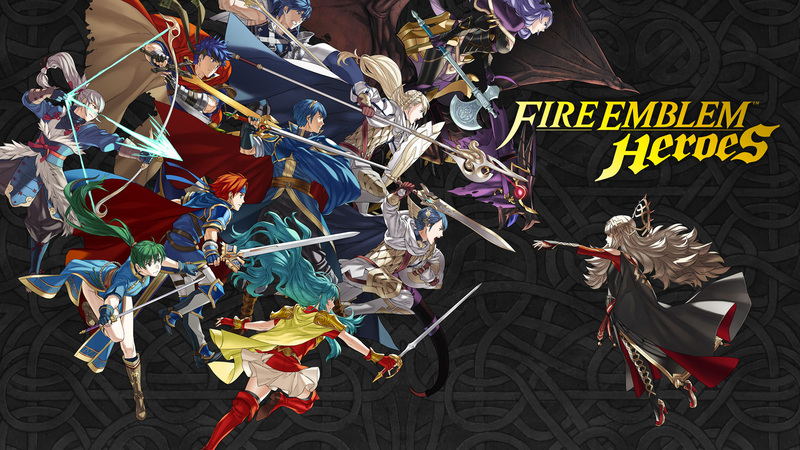 Be sure to check out Fire Emblem Heroes and prepare to kill tons of time while you match up your favorite characters from most of the full-game iterations. Super Mario Run will please anyone who's ever played a side-scrolling Mario game, while Animal Crossing Pocket Camp brings the eccentric design of that franchise right to your pocket. With their always connected cell networks, mobile devices are a no-brainer for multiplayer titles, too (as long as you have reception and a decent data plan). The catalog goes way beyond Fortnite and PUBG, and it's still impossible to list them all. 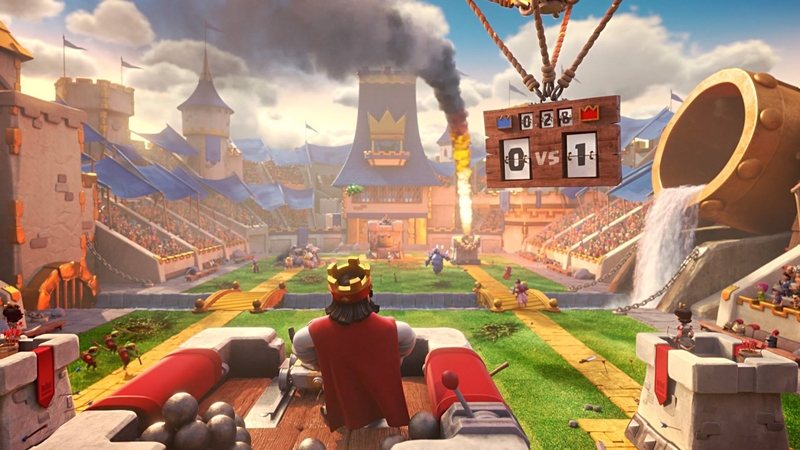 Clash Royale, for one, will provide you with a solid dose of quick strategy and furious competition, while a card game like Hearthstone can keep you entertained for long play sessions as well as quick matches. App stores have become a breeding ground for experimental indie games. 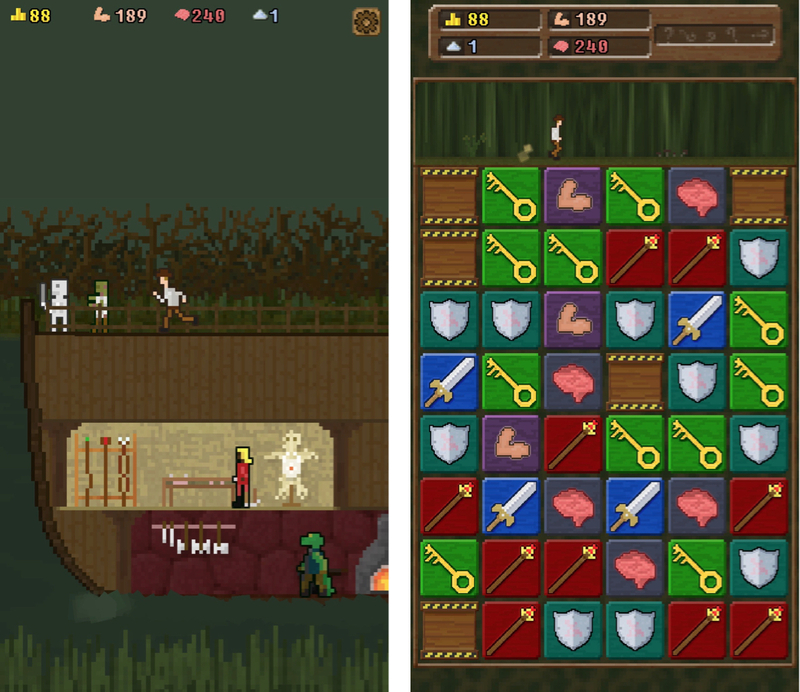 There are more gems than you might imagine, including classic-style dungeon crawler Legend of Grimrock, zombie-infested craft/survival title Last Day on Earth, math-themed Threes!, match-three RPG You Must Build a Boat, text-only survival game A Dark Room and so many more. Many of these are made by one or two developers as a labor of love and have turned into something just as enjoyable as anything made by a triple-A studio. Be sure to try a few of these while you're searching for a new game to play; they're usually worth the time spent to discover and try them out. Better yet, there are even more mobile games worth playing just around the corner. Exiles of Embermark promises a deep RPG with 60-second gameplay from a team of industry veterans, Sky promises the studio Thatgamecompany's signature emotional exploration and gorgeous art style on mobile and The Walking Dead: Our World will bring the franchise to AR very soon. There's really no barrier to jump into the world of gaming on your mobile device; just grab your phone and go. Correction: We stated that Final Fantasy VII remake was out on the PS4. We meant the HD remaster, which is priced identical to the title on iOS. Apologies for any misunderstandings.